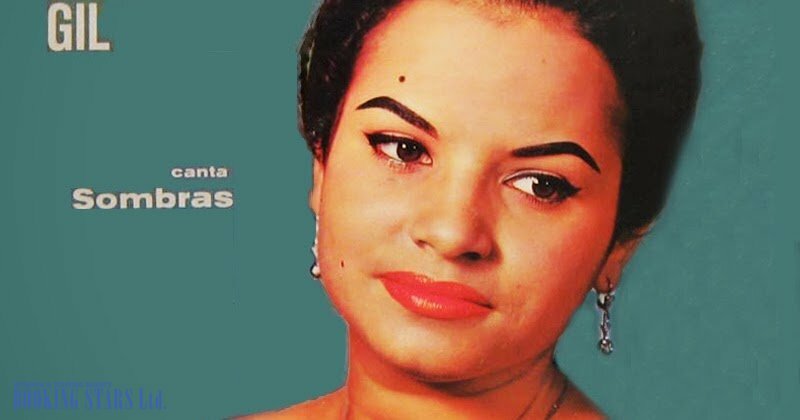 In 1959, when Gil lived in Caracas, she recorded the LP Sombras, which included a popular single “Cristal”. The young woman was “discovered” by a Cuban radio personality and businessman Gaspar Pumarejo. He took Gil back to Cuba, where she became famous. Blanca’s album made a lot of noise in her home country. She performed on Cuban radio and TV and sang in cabaret. In 1960, Gil moved to Mexico. 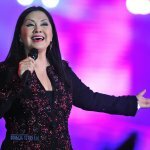 In 1966, she recorded a new version of the song “Hambre”, which was initially created by a famous Mexican musician Rosendo Alvarez. 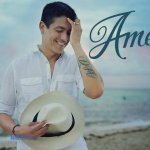 The single stayed on the Mexican charts for many months bringing the singer even more fame. Many event planners and festival organizers were dreaming of booking Blanca Rosa Gil. 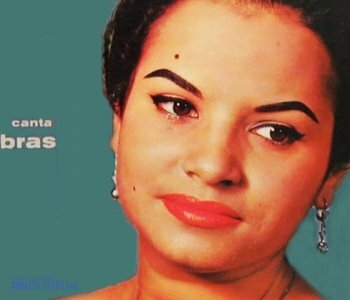 In 1961, Gil, while in Cuba, recorded an album Blanca Rosa, which was very successful in her home country and abroad. She was invited to the Venezuelan TV show Blue Moon of Caracas. In December, Gil went on a tour to Mexico and decided not to come back to Cuba. She recorded several more albums and started giving concerts all over the world. She mostly toured Latin American and the USA. The singer was famous for her nomadic way of life. She was born in Cuba, and then lived in Caracas for several years. Then Gil moved to Mexico. Then came back to Cuba. After that, she lived in Miami for almost 10 years. Then she came back to Mexico, from where she travelled to Puerto Rico – the place she finally called home. In 1980, Gil turned to religion and disappeared from the music world. In 1992, she came back with a new style, which helped her become fairly successful again. In 2000’s, bolero music became popular once more and so did Gil’s art. Sometimes she comes on stage to sing classical bolero songs. Even though Gil recently turned 80 years old, she still performs live. 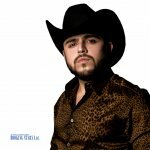 Luisito Quintero actively works on new projects and tours the world.